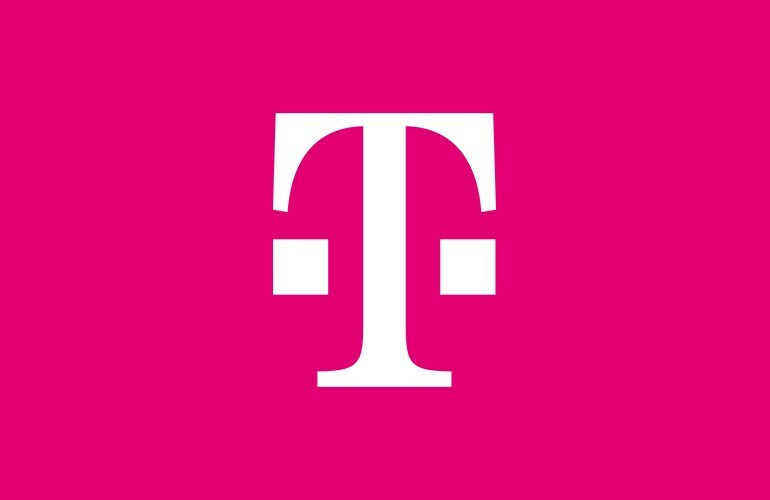 Bellevue, Washington – October 8, 2018 – Alcatel’s new 3T 8 is coming exclusively to the Un-carrier, and it’s the first ever tablet to tap into T-Mobile’s 600 MHz spectrum - now available in more than 1,250 cities and towns across 36 states, including Puerto Rico. The Alcatel 3T 8 is powered by a massive 4080mAh battery that gives people 8.5 hours of constant video streaming over WiFi and 7 hours on high-speed LTE, meaning there’s plenty of juice available to watch your favorite flicks from Netflix on Us -- available with T-Mobile ONE family plans. And with Eye Care Mode, the tablet reduces blue light and optimizes brightness to help prevent visual fatigue during those binge-watching sessions. The Alcatel 3T 8 is available online and in T-Mobile retail stores beginning Oct. 12 for $6 down and $6 a month on the T-Mobile Equipment Installment Plan (FRP: $150). For more information on the Alcatel 3T 8 and T-Mobile’s tablet line-up, visit https://www.t-mobile.com/internet-devices. Limited time offer; subject to change. Equipment Installment Plan: 0% APR; 24 monthly payments. If you cancel wireless service remaining balance at full price becomes due.